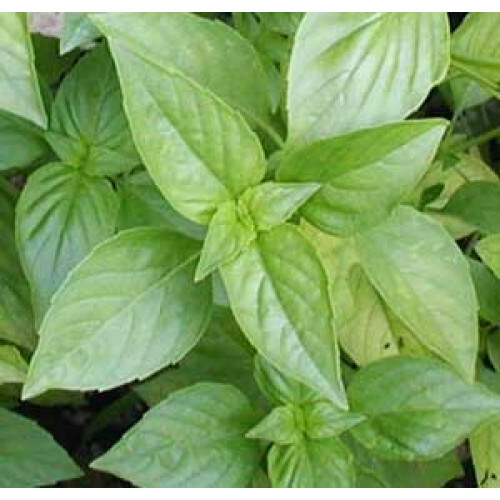 The tulsi plant has many medicinal properties. The leaves are a nerve tonic and also sharpen memory. They promote the removal of the catarrhal matter and phlegm from the bronchial tube. The leaves strengthen the stomach and induce copious perspiration. The seed of the plant are mucilaginous.